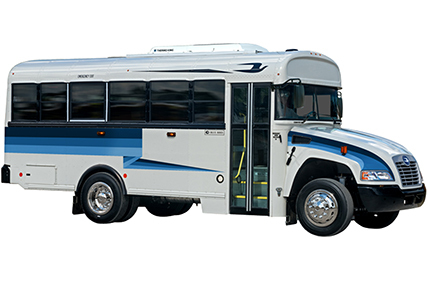 Whether it’s stop-and-go in the city, or long trips on the highway – the Blue Bird CX2 is ready for the task. 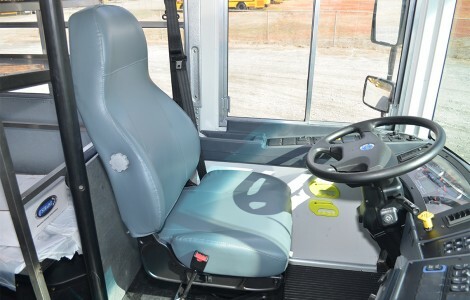 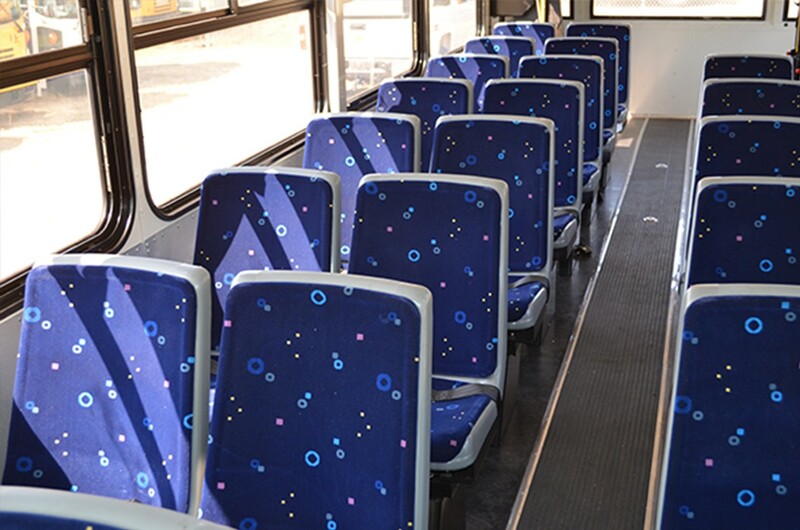 Blue Bird crafts buses that are built to endure the job you’ve assigned to it, while providing exclusive features that directly enhance safety and durability for increased overall value. 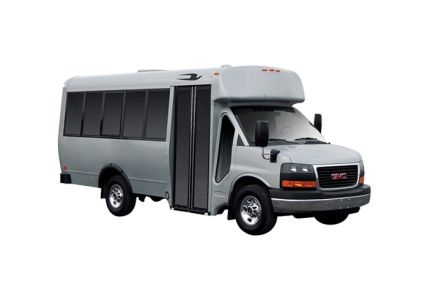 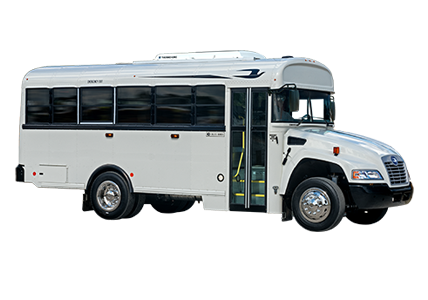 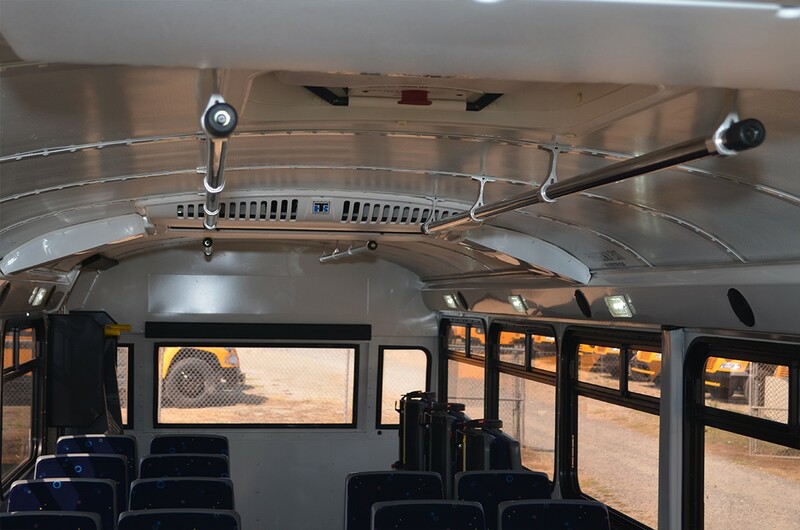 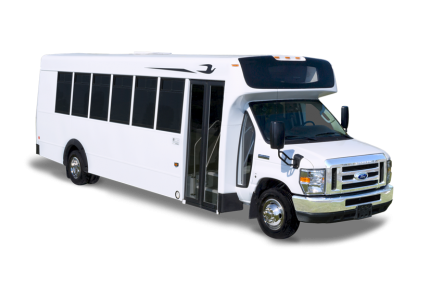 Plus, this bus features three different fuel types – Diesel, Gasoline, and Propane Autogas– making the Blue Bird CX2 a versatile product line that is sure to meet your needs and exceed your expectations. 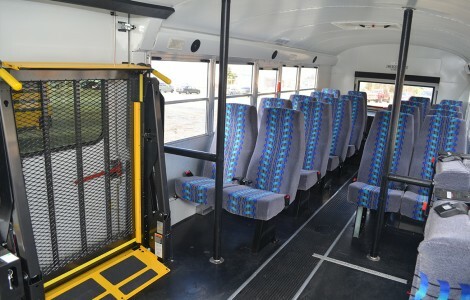 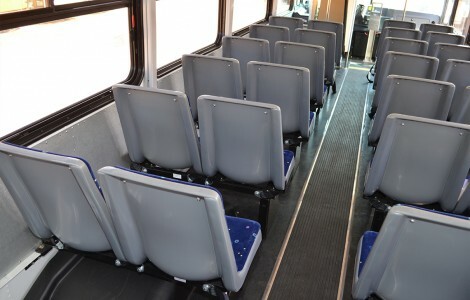 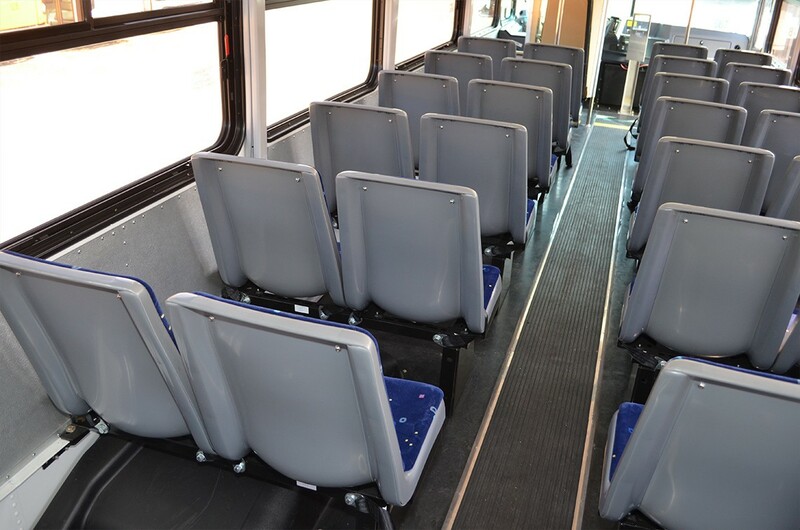 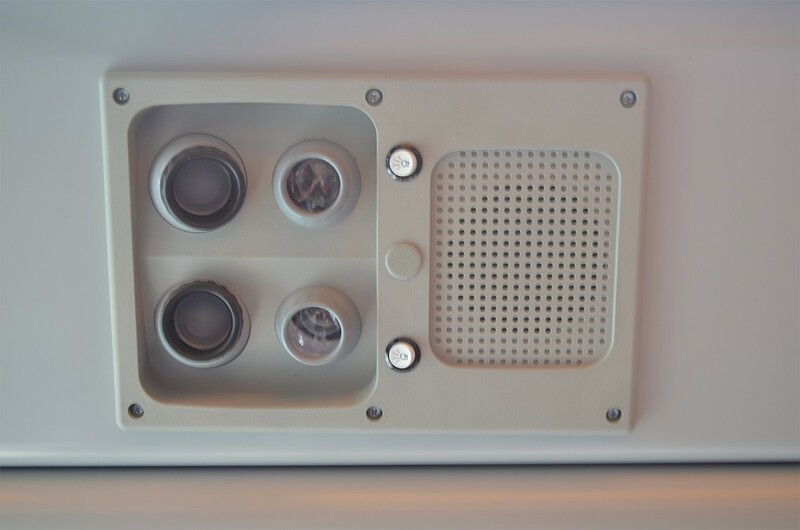 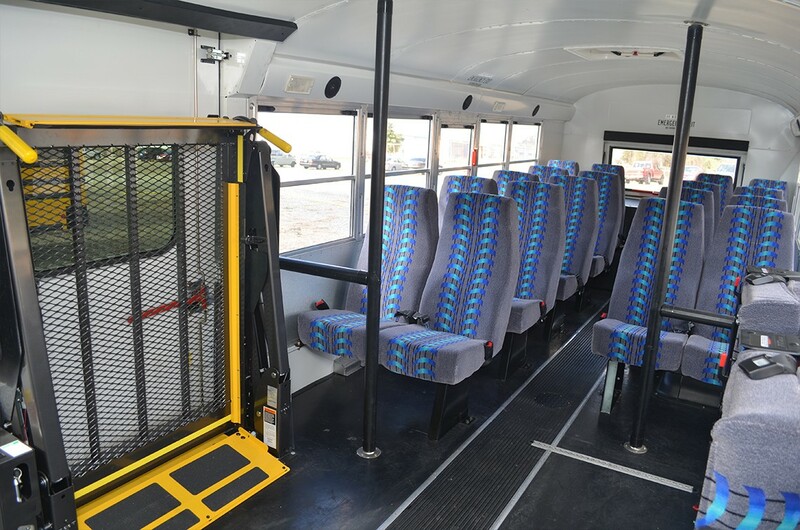 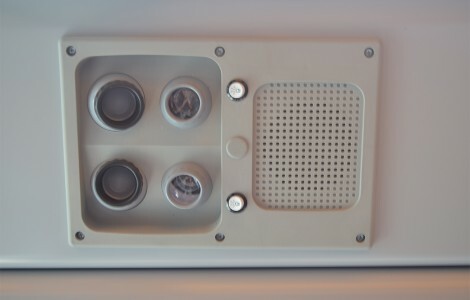 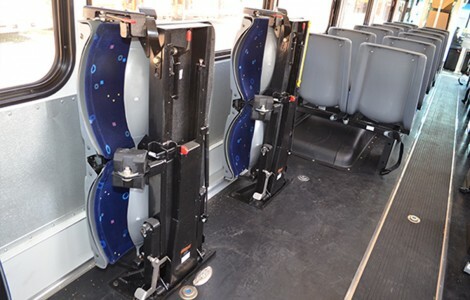 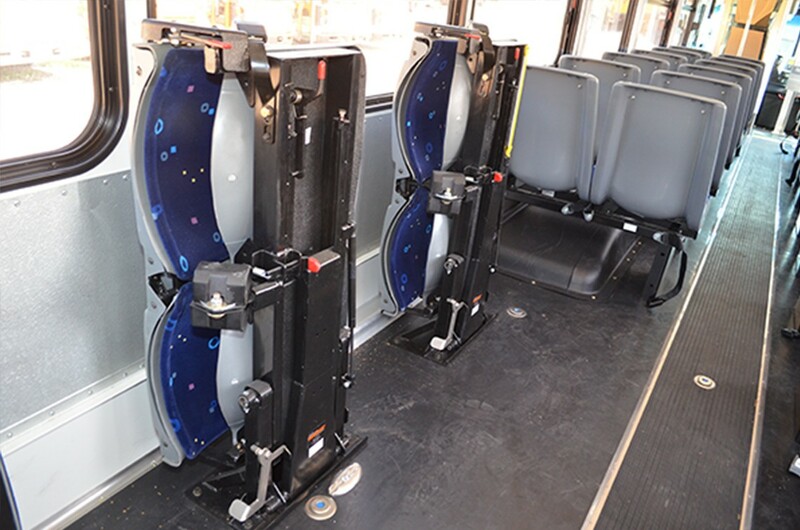 Our optional kneeling system allows the bus to lower the front passenger entry area for easier entry and exiting of passengers. 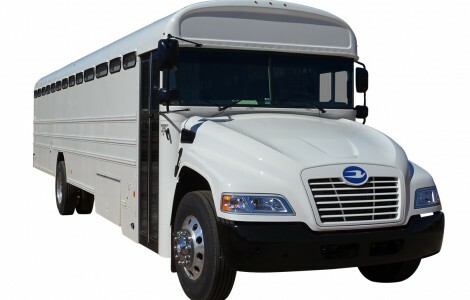 The Blue Bird CX2 Propane features the proven Ford/ROUSH CleanTech powertrain. Blue Bird has produced over 10,000 propane buses, making this an easy, reliable choice for your alternative fuel needs. 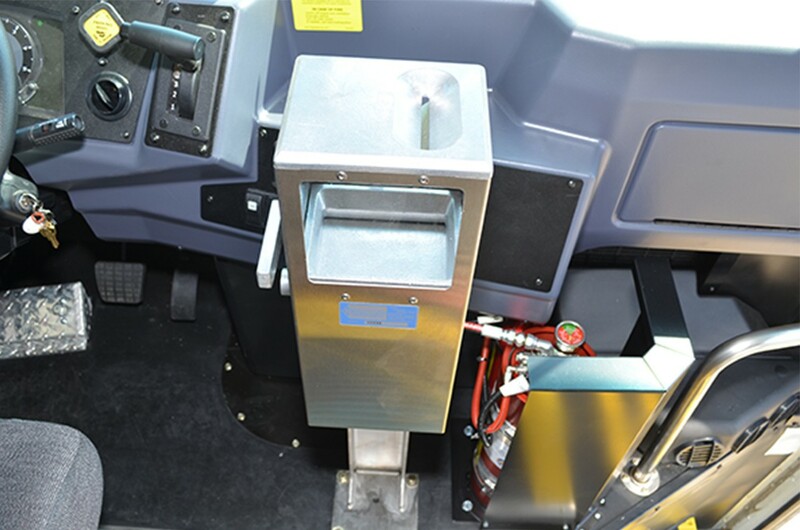 The performance of the engine relies on the transmission it works with. 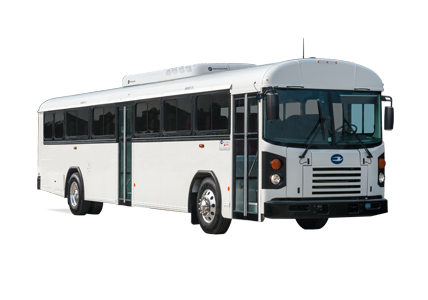 This is why Blue Bird has chosen to pair the Ford 6.8L engine with the proven 6R140 Ford transmission. 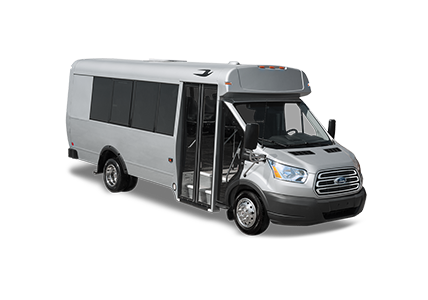 This transmission was designed for the Ford 6.8L engine in order to deliver the best ratio of power and fuel economy. Blue Bird’s propane-powered buses have traveled over 57,000,000 miles – enough miles to go around the world over 2,300 times! 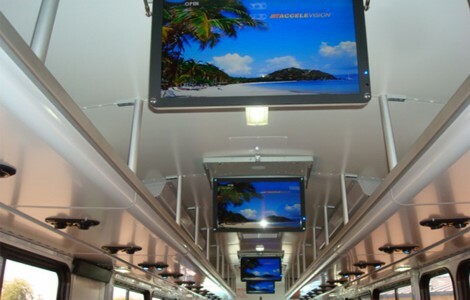 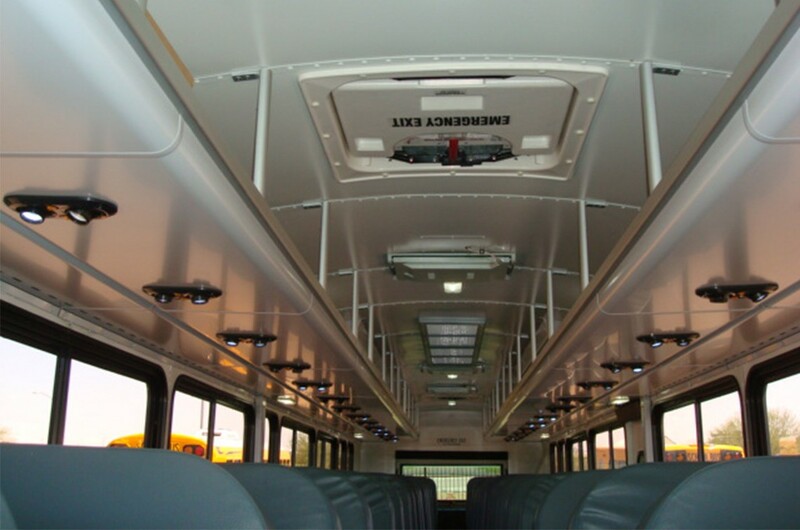 Our buses can go the distance, and are built to last through the rigorous years of passenger transport they endure. 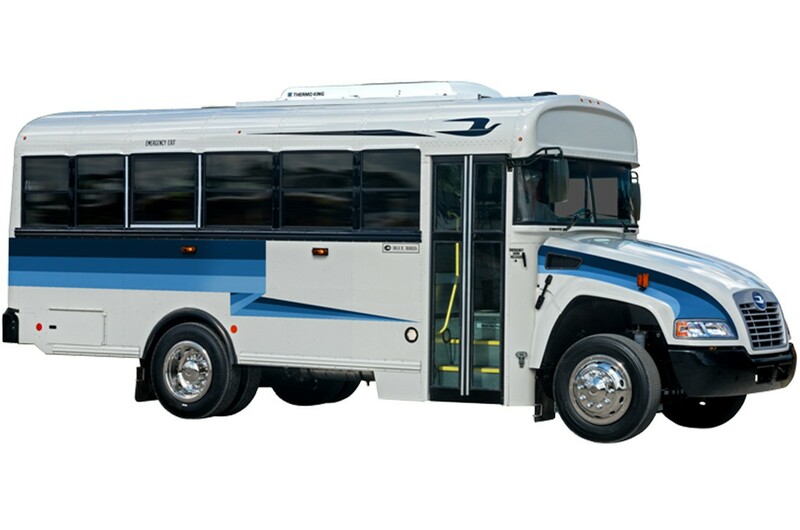 The Blue Bird CX2 Propane is available in all wheelbases, from 169” to 280”. 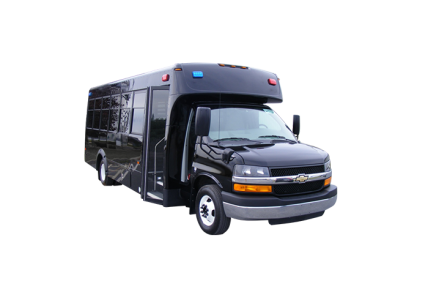 We also offer three tanks sizes to suit your needs: 50 gallons for short wheelbases, 70-gallon standard, and 100-gallon extended range. 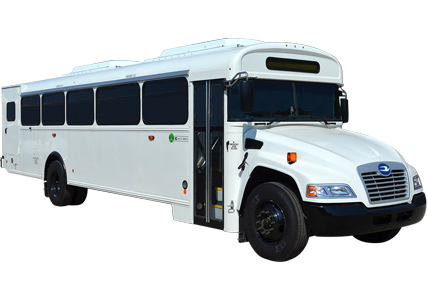 Infrastructure is one of the major obstacles when it comes to going alt-fuels. 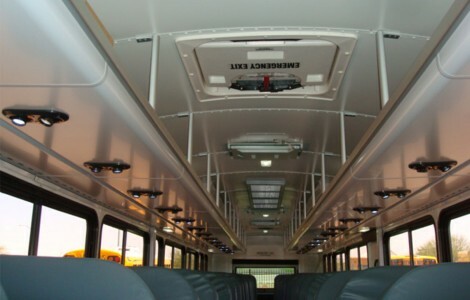 Fortunately, propane gives you many options for infrastructure, and how to make it affordable. 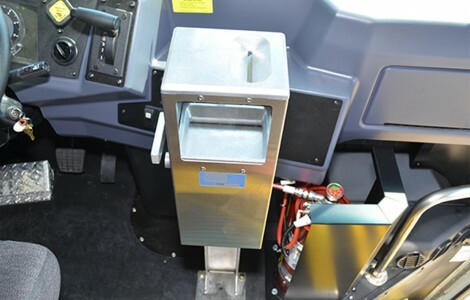 Wet-fueling (on-site fueling) options are available, as well as traditional infrastructure needs with on-site tanks and fueling stations. 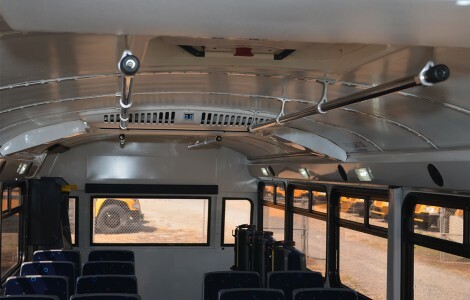 Many propane providers will work with your company to roll-in the cost of the infrastructure with your price-per-gallon of fuel, among other financing options that make it very feasible to add propane to your existing fleet.